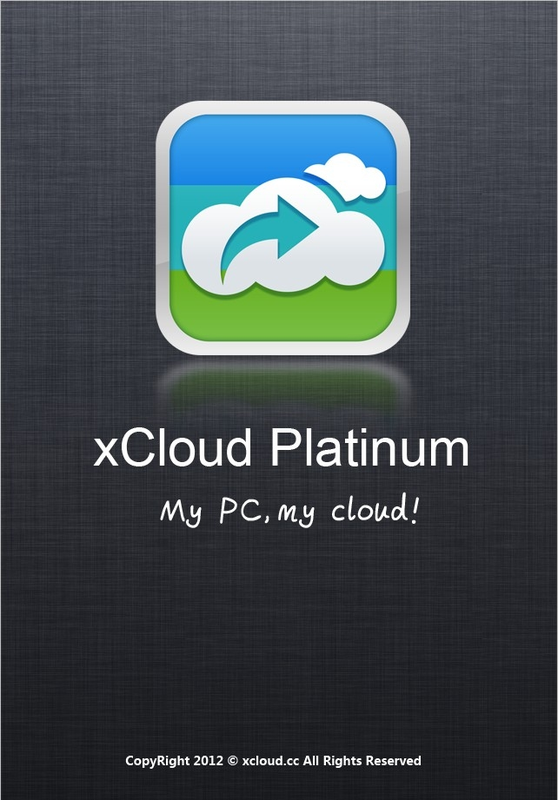 xCloud Platinum for iOS is ready for sell at app store currently! ☆ Unlimited user PC support. Thanks for posting these instructions!